Keep up with all the latest developments in the garage door industry by following our blog! See our latest posts here by scrolling down on this page. 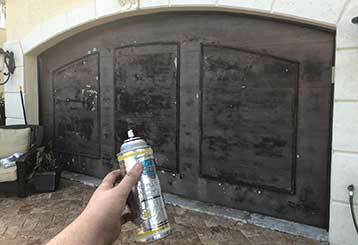 Learn all about the worst enemies of your garage doors, and what you can do to keep your door fully functioning and reliable for long years to come despite of them. 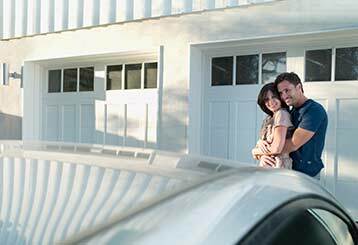 Your garage door is more than just an access point to your vehicle. It can be utilized in different ways, especially when it comes to making Valentine’s Day special for your loved one. Do you want to delve deeper into why your garage door isn’t operating as it should? 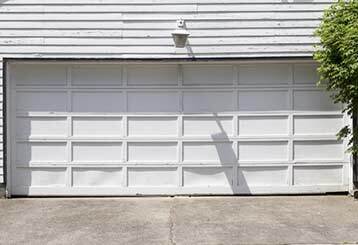 To learn more about the three main reasons why your garage door fails or jams, click here.